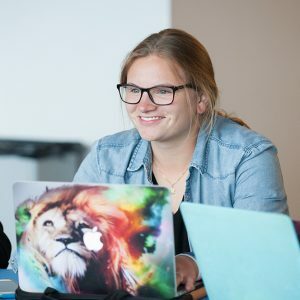 Motivated students like you have access to two great programs at Boise State to give you a head start on finishing high school and beginning college. Both programs allow you to take college-level courses while still in high school or before you complete a high school equivalent program. You can earn college and high school credit simultaneously. Accumulating college credit while in high school not only accelerates your degree completion, but can dramatically cut education expenses in the long-run. The Concurrent Enrollment Program brings university courses to your high school. Classes are typically offered during the regular school day and are taught by high school teachers who have been pre-qualified by Boise State to meet adjunct-status hiring requirements. The cost for dual credit academic courses offered at the high school is $65 per credit. There is no application fee. For a complete list of participating high schools and classes offered, check out Boise State’s Concurrent Enrollment program. The On-Campus Program allows high school students to take courses on the Boise State campus and pay the same amount for classes as any other Boise State student.